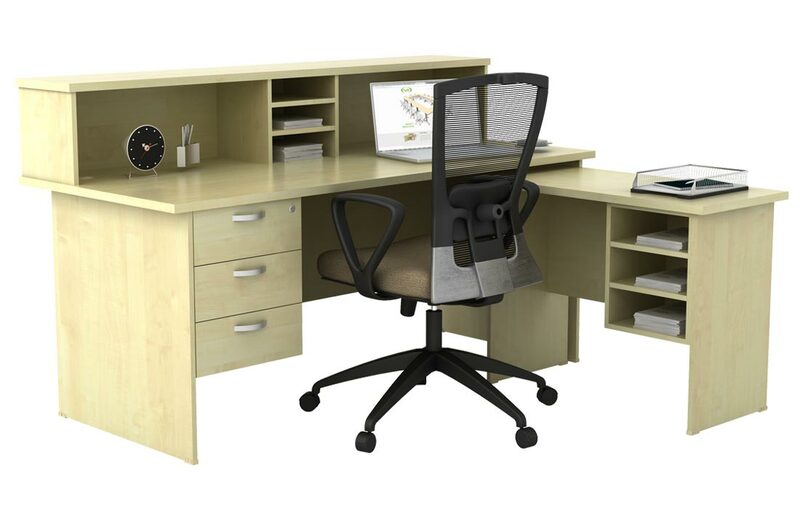 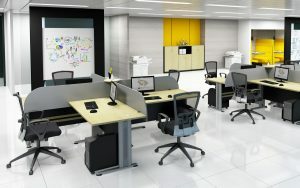 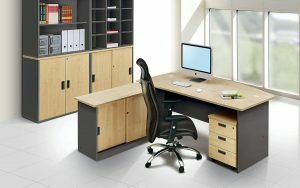 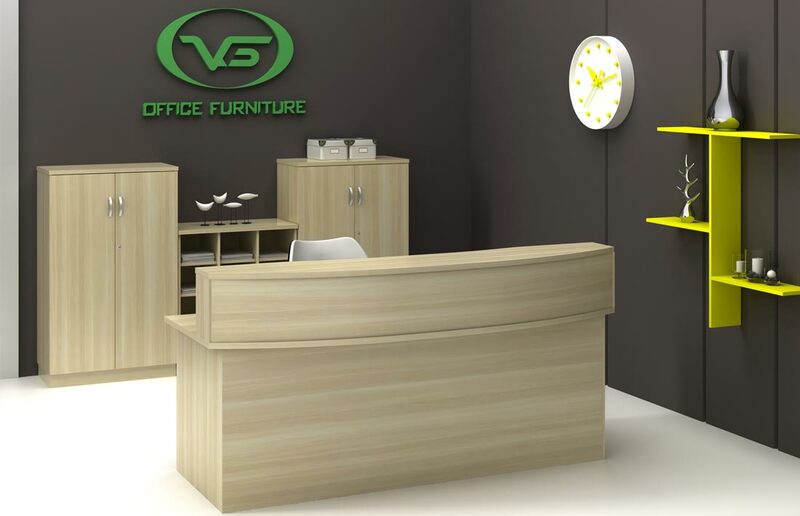 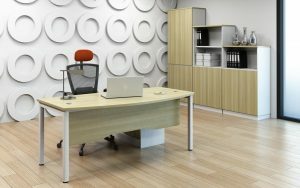 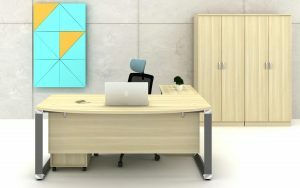 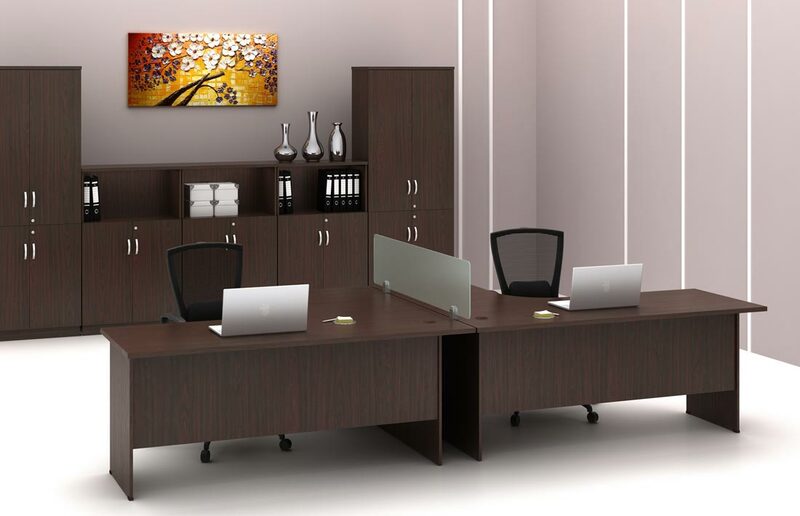 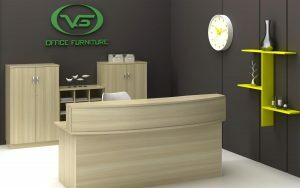 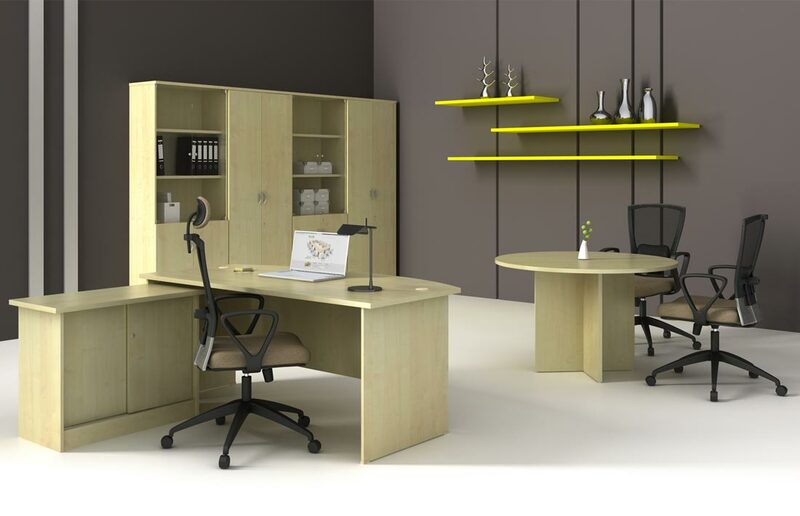 Classic office furniture that is practical and beautiful at the same time. 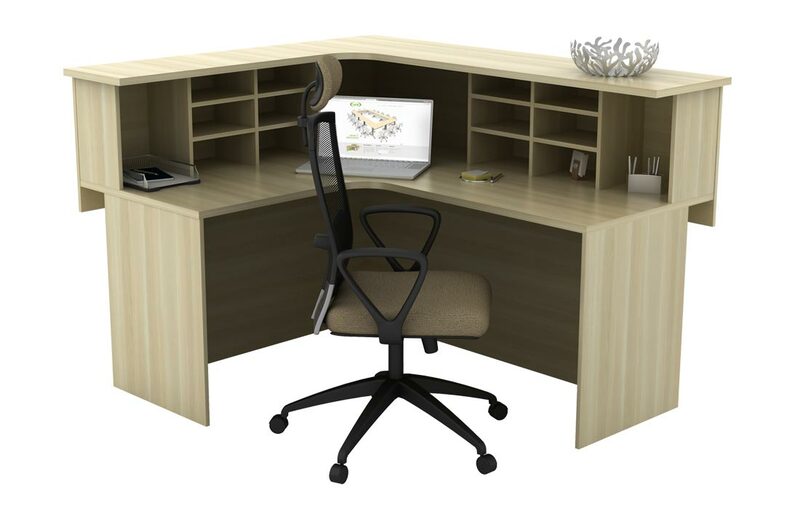 The Ex-Series delivers an exceptional feel that allows you to enjoy working in your office while staying productive. 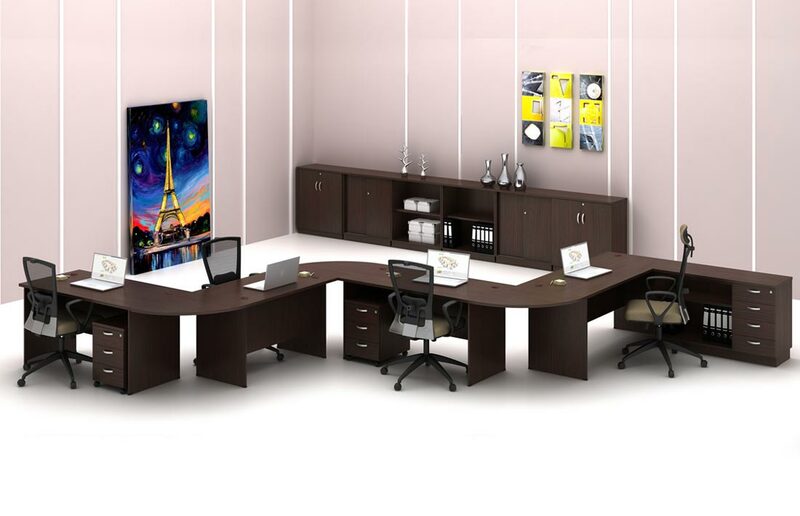 Meetings are undoubtedly one of the most important activities in an office. 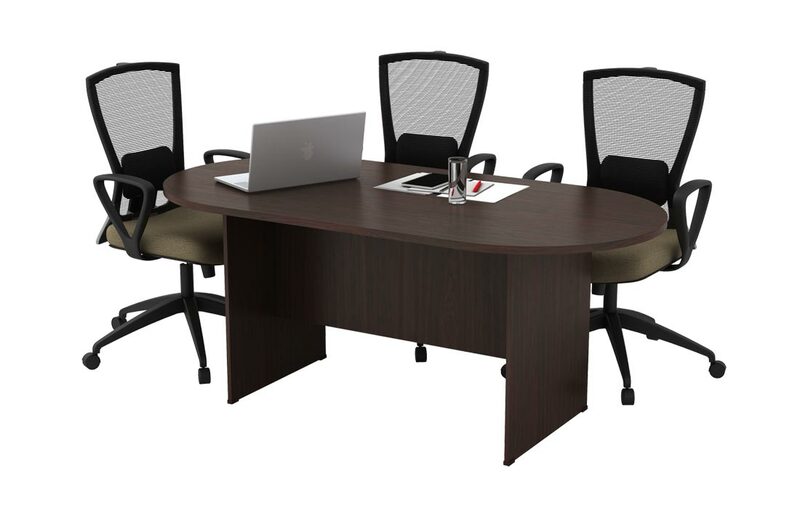 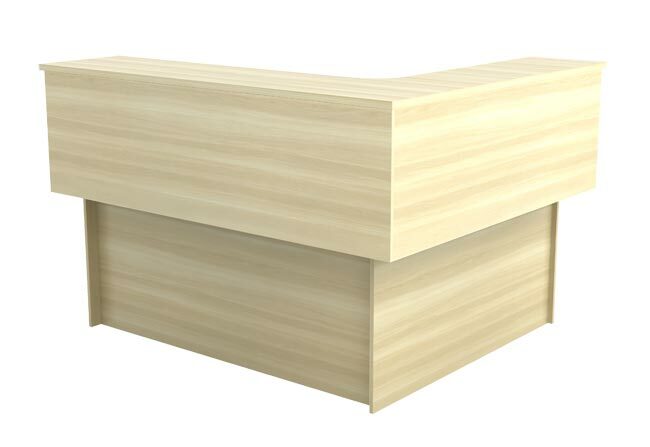 The EX-Series meeting table is available in several sizes and shapes to suit your requirements.